A great way to find and connect with potential candidates is to get involved in Twitter chats. 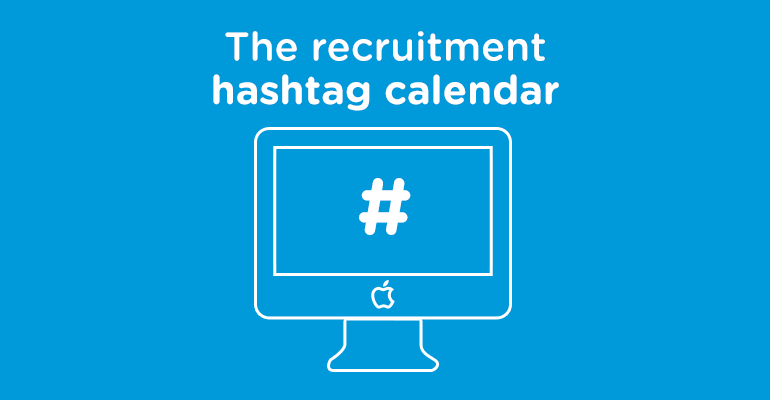 Often weekly, hour-long conversations we have complied a list with some of the more active hashtags that will help you connect with some amazing candidates! Check back regularly as we’ll be updating the list with new hashtags helping you make the most of Twitter. Feel free to add this to your bookmarks as we will be updating the post regularly. If you know of any other hashtag conversations or have started your own please leave a comment below. Happy tweeting!